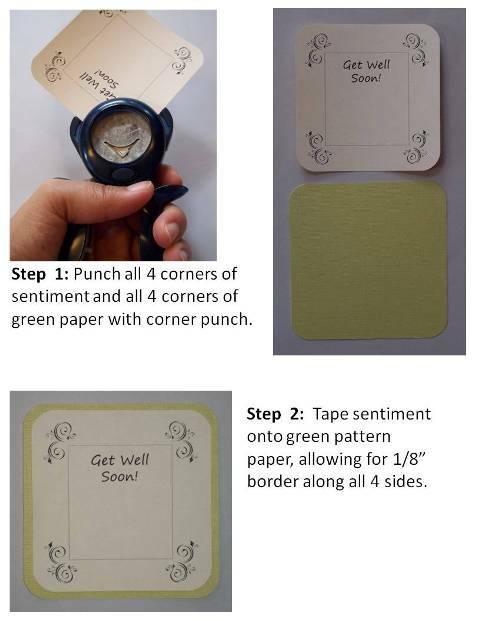 Make your own graduation cards to give to family and friends. 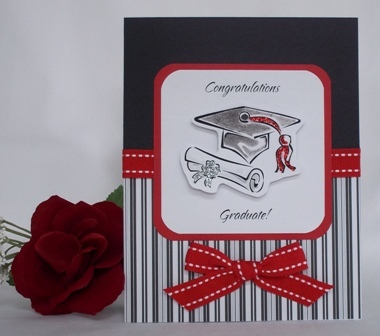 Finds lots of handmade card ideas using clip art and punches to make a graduation card. 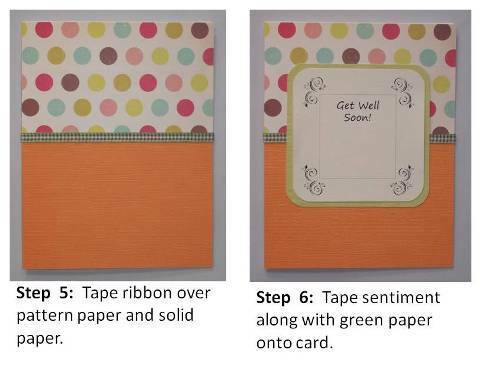 Think of graduation caps and diplomas when thinking of homemade card ideas for graduation. 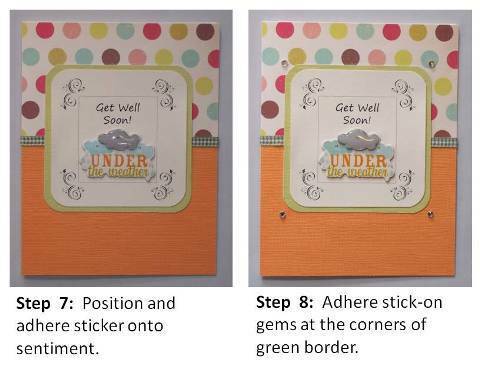 For my paper cardmaking ideas, I often check out Microsoft's website for free clip art. I found a cap and diploma combo and used it for this and other handmade graduation cards. 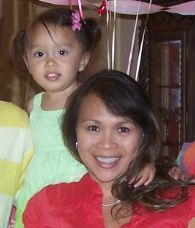 The image is printed on cardstock paper and the cap is colored with colored pencil. I used glitter to accent the tassel on the cap and ribbon on the diploma. The cap and diploma image has foam taped on the back to make it stand out a little bit. For your graduation card ideas, you can use stamps or rub-on letters but I printed the sentiment on a laser printer because I can change the font styles for different handmade card making projects. 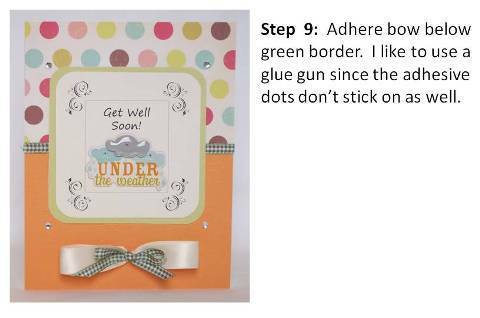 I also used Fiskars' corner punch around the sentiment and red border. 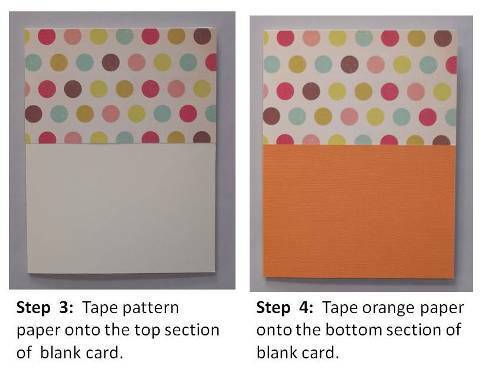 I chose a stripe print instead of a floral to make this card universal. Since this card is red, black and white, it can be given to a boy or girl and makes a great college or high school graduation card. If you want to make this card an all paper card, replace the ribbon with red paper and eliminate the bow. A cute idea would be to add a real tassel to the card and let it hang over the crease of the card. You can change out the image from a cap and diploma to a graduation robe. I saw stickers of graduation robes as I was shopping for card making materials. 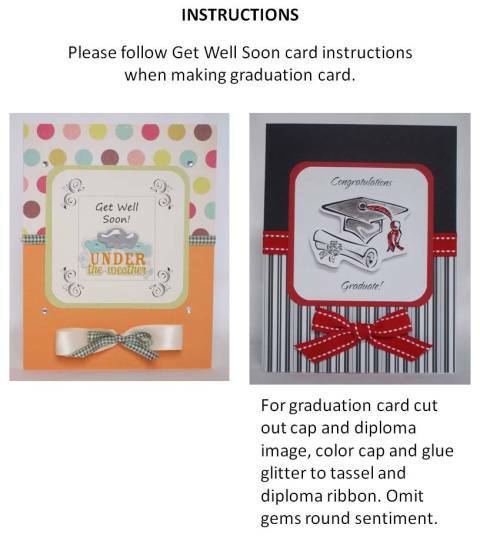 When you create your own graduation greeting cards, you can come up with almost endless possibilities.